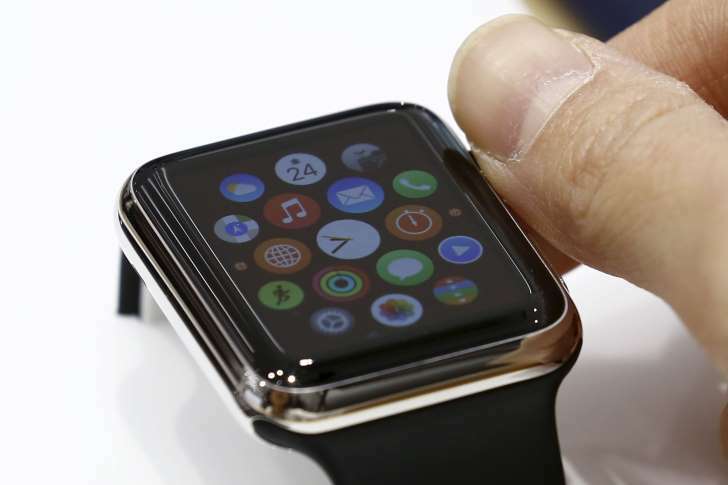 Apple Inc. found a defect in the main component of the Apple watch thus limiting its supplies to the market. In order to engage your senses and produce a tap on the wrist when ever any SMS, notifications or calls are received, Taptic Engines are used in the Apple watch. Some of these Taptic Engines, supplied by Shenzhen, were found faulty. 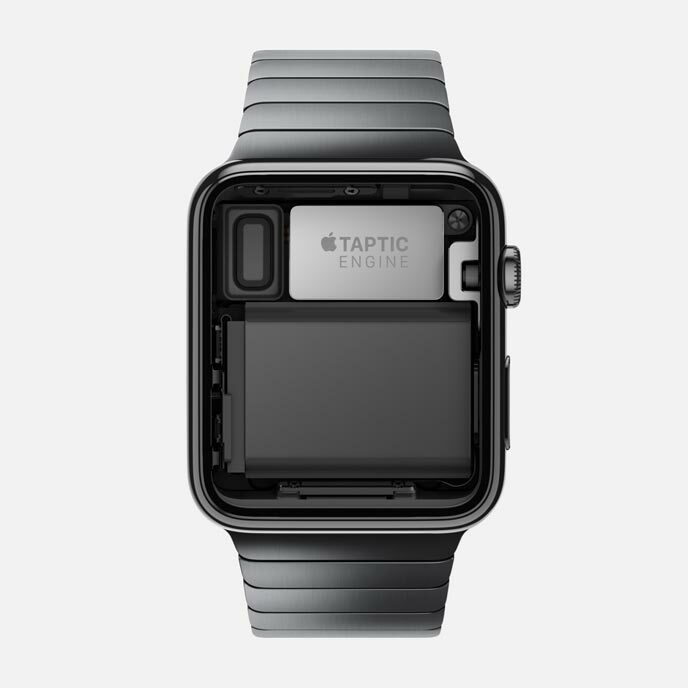 Apple used Taptic Engines supplied by two companies: Japan’s Nidec Corp. and Shenzhen. After the mass production of Apple watches, they started doing the reliability test over it. During the test, Apple Inc. noticed malfunctioning of few Taptic Engines, supplied by Shenzhen of China, after certain period of time. Apple Inc. has finally decided to source all of the required components from Japan’s Nidec Corp. only. Now Nidec will take time to increase the production and meet the market expectations. There are still no comments from Apple or Nidec about this issue. Apple Inc. is also silent about approximate sales figures ever since it started taking orders.